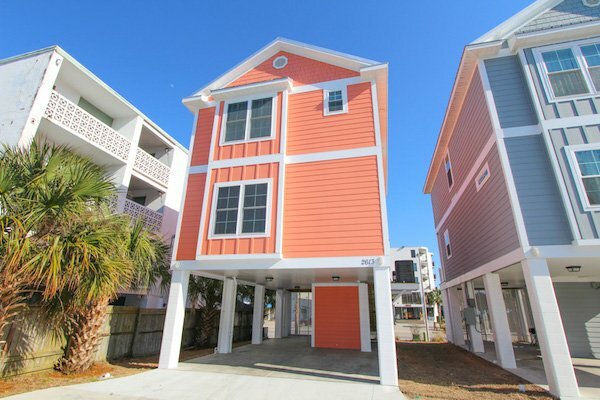 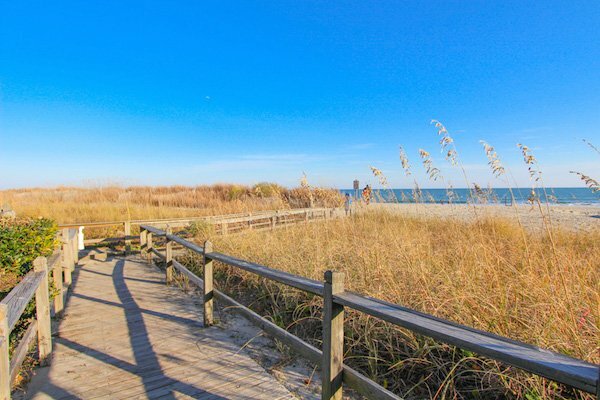 SoCoastal Vacation Rentals is proud to present South Beach Cottages - 785569, a great choice for your next vacation in Myrtle Beach. 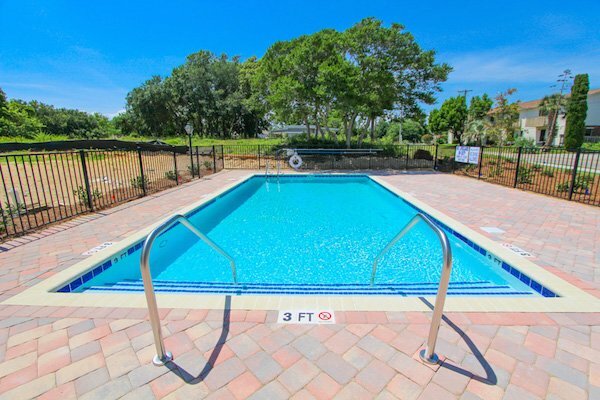 This privately-owned condo rental has 4 bedrooms, 3 bathrooms and accommodates up to a maximum of 8 guests. 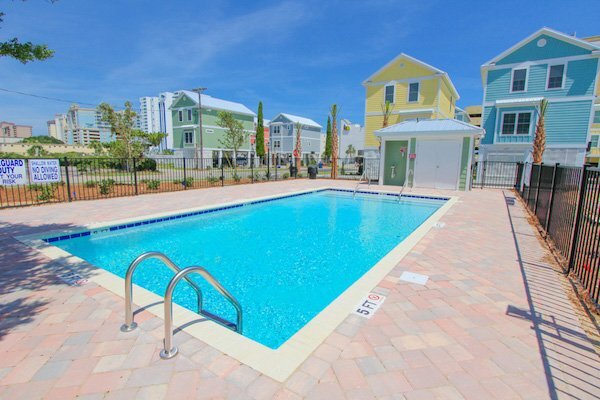 To make sure that our guests see the most current and updated information for South Beach Cottages - 785569, we update our availability and rental pricing information every 15 minutes.